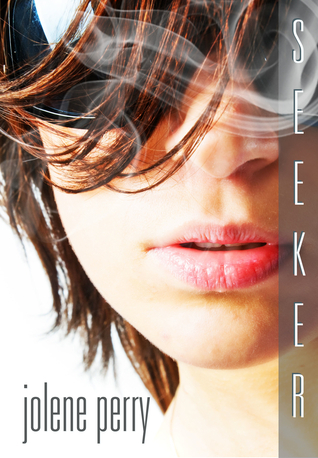 Addison Harper has always gotten everything she wanted. Well, anything that doesn’t take time away from her busy parents. Dean has gotten very little that he wants. His want is down to one thing. Find his brother. They both use their talent of manipulation to get what they want... just a touch. But what happens when they find out the other can do what they can do - and all they want is each other? "A couple hundred years ago, my gift was considered one of the weaker ones, but with the way The Middle Men has grown, people who can seek out talents the way I can have become imperative. We’re both the collectors of new talent, and police the talent that we’ve already collected. No one else could. Insighters can see us coming, and Manipulators could tell us we don’t want to be there. Shields can slow me down. But Seekers, as Mom puts it, see through all the BS, and do what needs to be done. We also have to be the best at blocking the talents of everyone else. 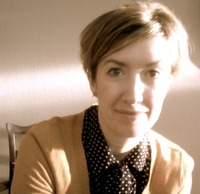 It’s the perfect job for someone like me—structured and methodical with room for creative hunting. Seeker. It's what I do best." Told from the perspective of "the bad guys"
I get excited whenever I get ready to read a book by Jolene Perry. Why? Because I know I will find the heart of her main characters across the pages of her stories. From dynamite dialogue to descriptive locations, engrossing storylines, and fluid pacing, she is a wonderful storyteller. So far I've read a bunch of her contemporary novels and Insight is my first paranormal by this author. Just as I thought--I had nothing to worry about. Ms. Perry can handle the otherworldly as well as contemporary. Micah is a tough skinned girl with the gift of 'touch', or as she views it, a curse. I could see where her ability could be loathsome after brushing up against a person and seeing a past/present/future event all the time. 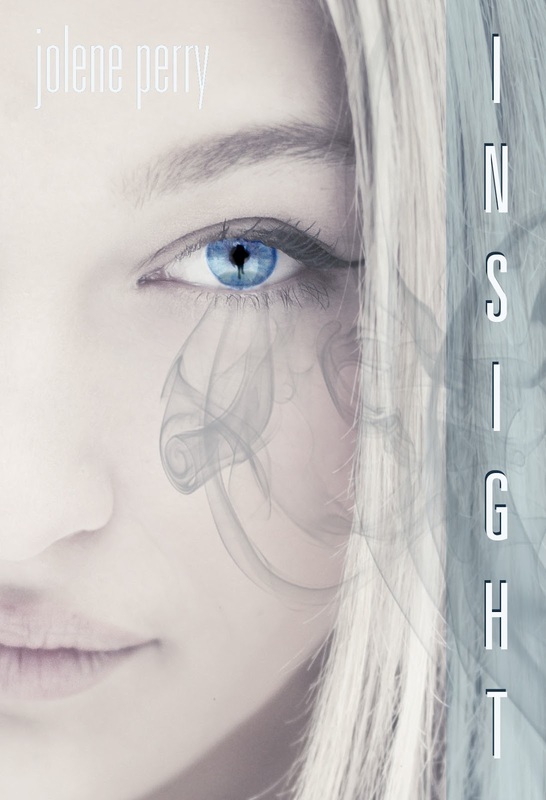 She handles her curse by going out of her way not to come into contact with people except for Landon. When she touches him, it's comforting. He finds himself interested in Micah as well but it's hard to be with her when she's always trying to be on her own. Until they have to do a school project. Then they have to be together. Micah is another awesome Perry character. I just got a sense of who she really is and I enjoyed watching her develop a relationship with Landon. He may have taken some time to really care for but that was ok since he grew on me. The mystery kept me reading and those creepy shadows added to the tension. 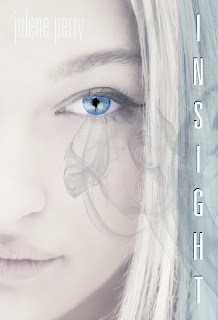 Insight was a wonderful departure from the usual contemporaries I read by Jolene Perry but it still carried her trademark touch of heartfelt characters with strong voices and unique situations. Book source: I received a copy from the author during a blog tour in return for my honest review.